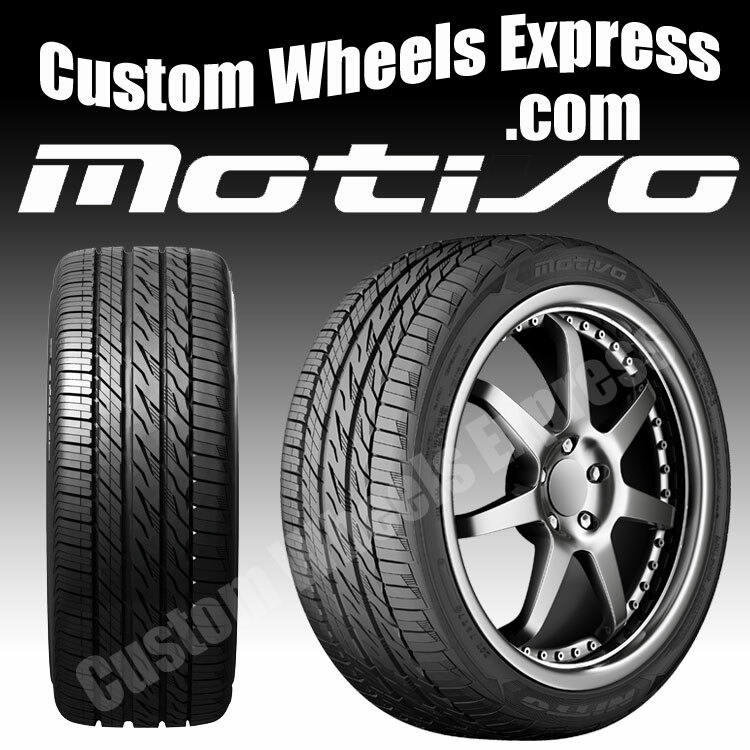 - The Nitto Motivo™ tire is made in the USA using proprietary advanced tire manufacturing technology. The Nitto Motivo™ delivers consistent tire uniformity for a smooth and enjoyable driving experience. - Combined with an all-new silica rubber compound, the Nitto Motivo™ tire aims for more driving miles while maintaining traction and handling in winter, wet, and dry conditions. It is truely a Ultra High Performance All-Season tire. The distinct asymetrical tread pattern of the Nitto Motivo™ attracts the eye while the tread block arrangement is designed to minimize noise. A quiet ride is a good ride. The Nitto Motivo™ is available with a 60,000 mile limited treadwear warranty. Please refer to Nitto's warranty manual for full details.